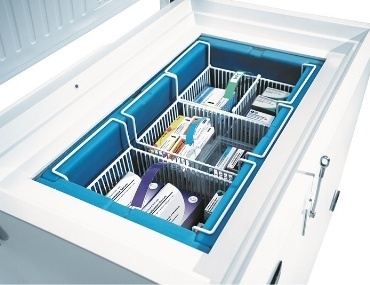 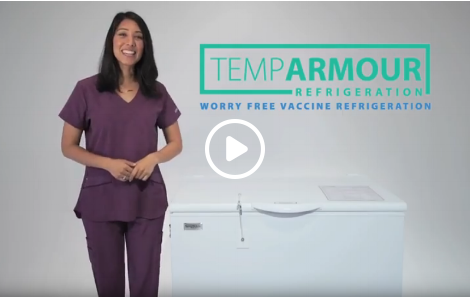 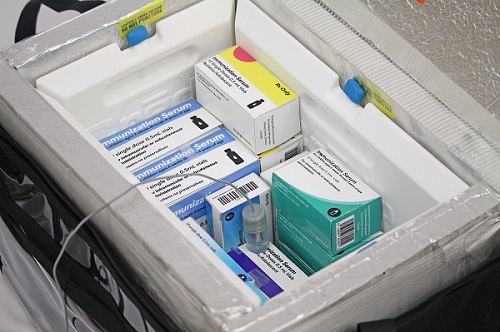 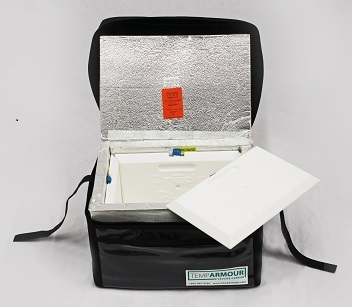 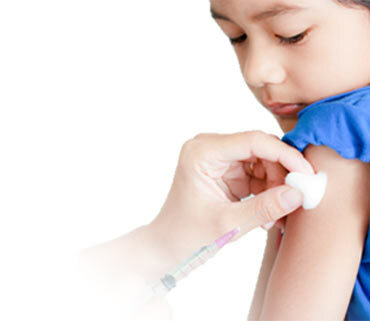 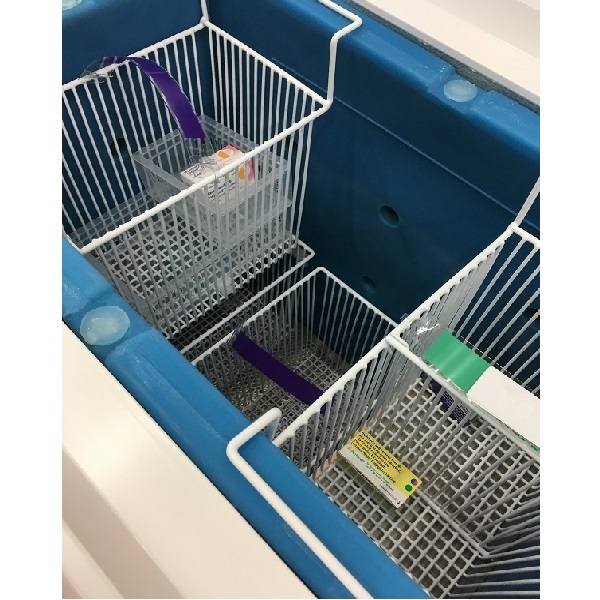 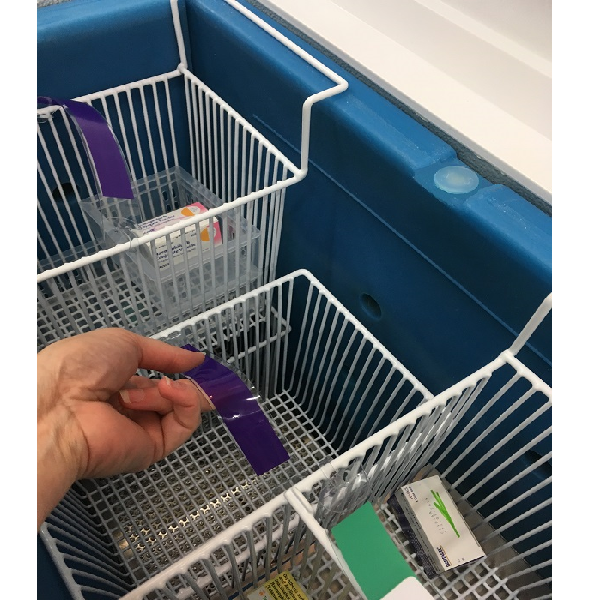 You can rely on this purpose-built TempArmour™ Vaccine Refrigerator everyday because it incorporates unique design features and technology to ensure the cold chain of your refrigerated vaccines. 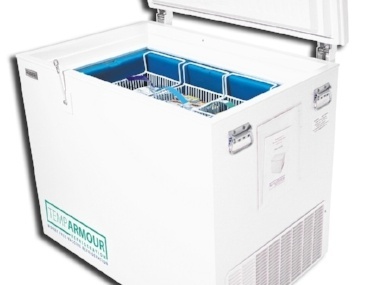 Its unique temperature stability virtually eliminates the common refrigeration issues such as cold spots, temperature spikes, and freezing. 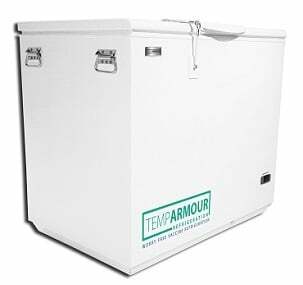 Our advanced technology means that the TempArmour™ fridge maintains its temperature within the critical 36-46°F (2-8°C) range for up to 6 days during power outages, or incidents when the cord is accidentally unplugged. 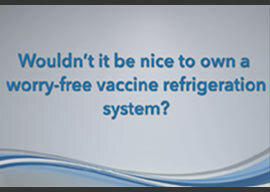 But don't just take our word for it... See what our customers are saying. 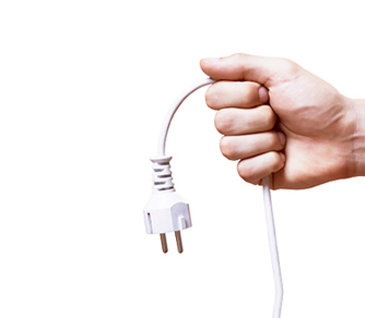 This solution provides superior protection during power outages.